Nearly 1 in 6 children in America can't count on having enough to eat. Without proper nutrition, these kids will lack the energy to learn, grow and thrive. 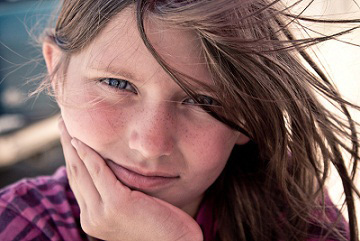 Help end child hunger in America by making a tax-deductible gift. * Billing Street 1: Required A street address is required. * Billing City: Required A city is required. * Billing ZIP/Postal Code: Required A zip or postal code is required.